I was really looking forward to having a great kebab. So much so, I actually tried to have one every day that we were in Turkey – over three weeks. (Un? )Fortunately, I couldn’t keep up for more than a week… mostly because it turns out that they have other great food too. 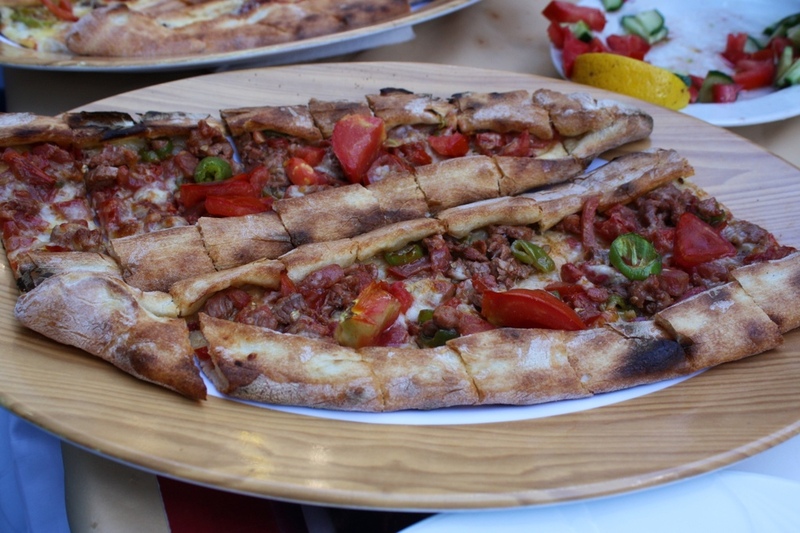 Those were really tasty, but we paid about 10 TL for each of them (about $5). 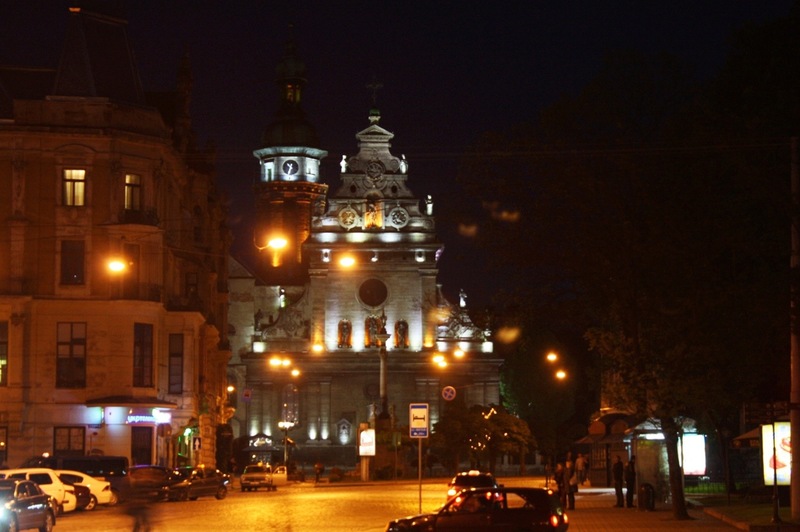 Then there are the really incredible (and cheap!) versions such as Dürümzade. 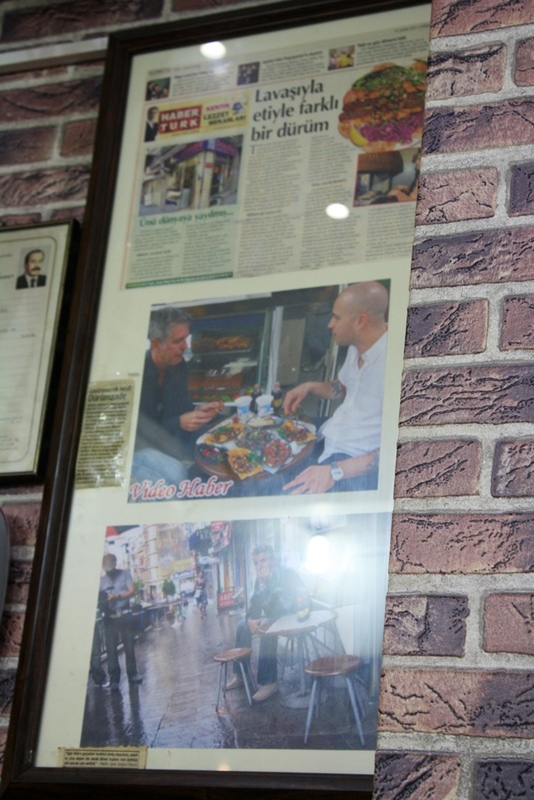 This place has the best kebab in Istanbul, and it’s priced to sell at 5 TL! 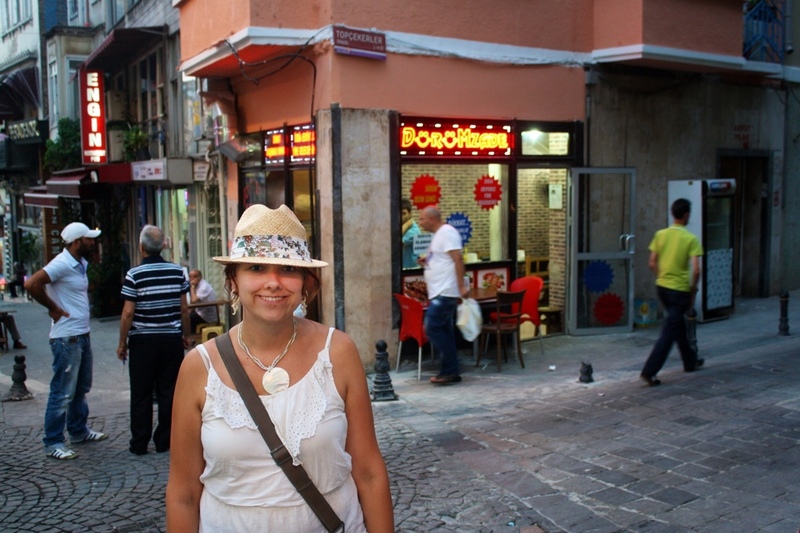 We happened to visit Turkey during Ramadan, a month-long Islamic holiday when Muslims fast during sunlight hours. It’s not uncommon to see people ordering food minutes before sunset. Even if the food arrives just before the evening call to prayer, they’ll patiently wait. As soon as they hear the call to prayer, they’ll begin eating. While at Dürümzade, we noticed a few people doing this. They all had a soup and salad in front of them, so we decided to order the same. We weren’t sure what kind of soup it was, but it looked and smelled great. 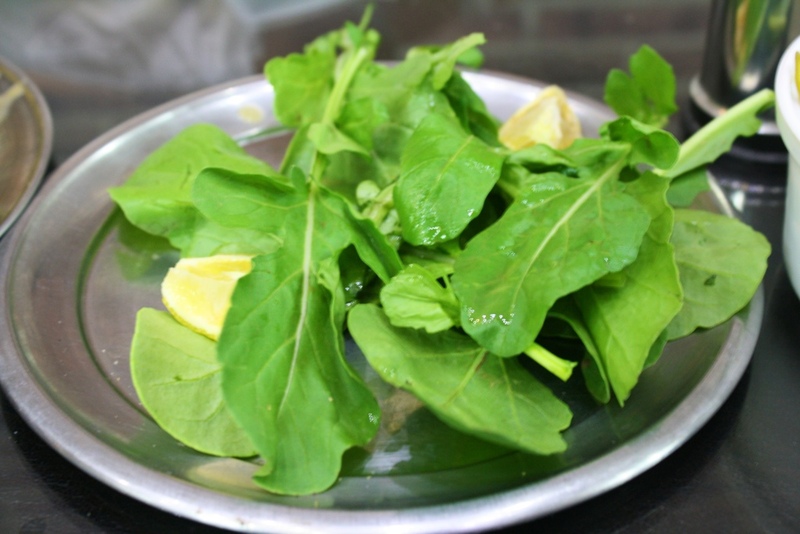 The salad was simply arugula leaves and lemon wedges, which was very good. People were eating it by hand, so we followed suit. Once we were back home we looked up what kind of soup Dürümzade was serving, which turned out to be Tripe Soup – sheep intestines. Really. Wouldn’t say that I would have wanted to try it if I had known before hand, but it turned out to be really awesome. Speaking of sheep intestines, it’s known as Kokoreç. 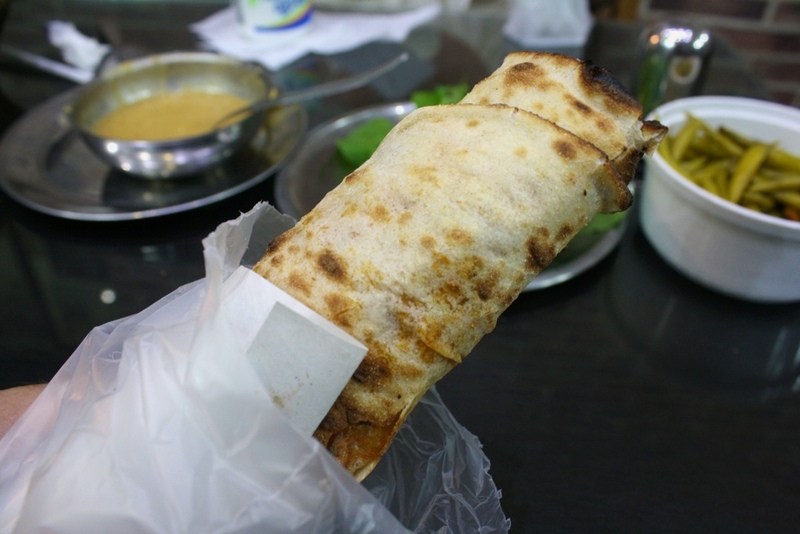 It is often served as a cheap street food, typically as a sandwich. To make this sandwich, the intestines are cleaned and cut into thin strands. 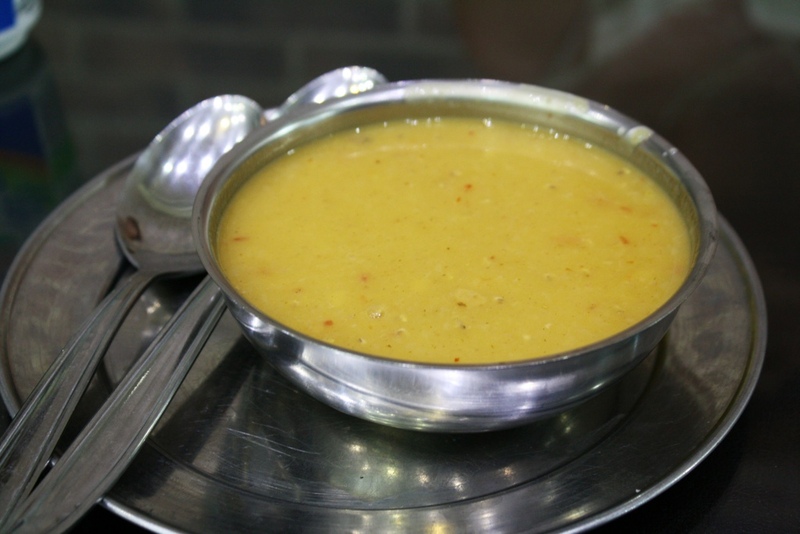 It is then wrapped tightly around and grilled on a horizontal spit. On order, the meat is then diced up in to very small pieces and put on a big baguette. From what we were told, it seems that even Turks have strong feelings about it. 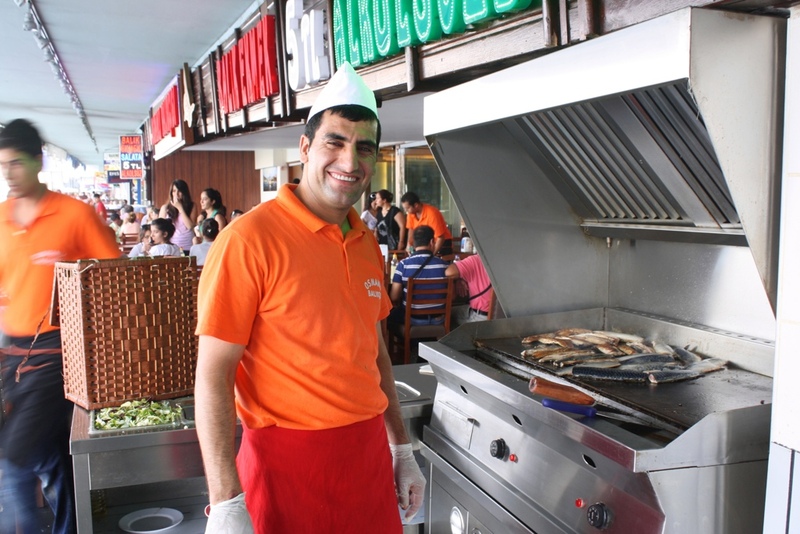 To the unassuming foreigner, it looks as tasty as any other mystery meat roasting on a spit, a common sight in Turkey. You would have no idea what it was without asking, but it’s actually quite good. Galata Bridge in Istanbul has two levels. 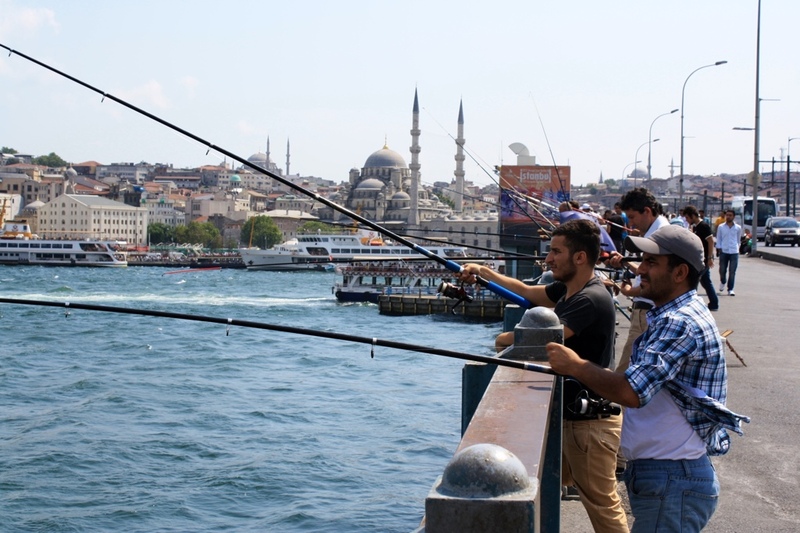 On the street level, you’ll often see many people fishing directly off the bridge. On the lower level there are many seafood restaurants. 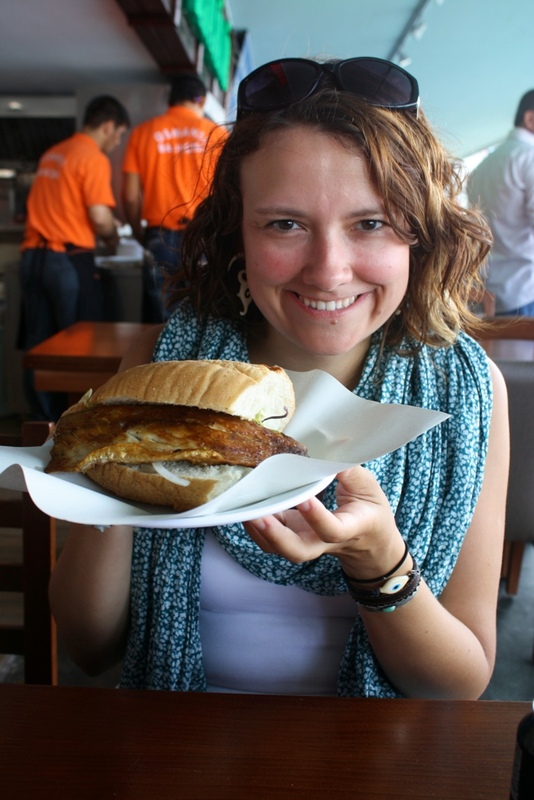 We stopped in to try “fish bread” (simply a fresh fish sandwich) at one of them. 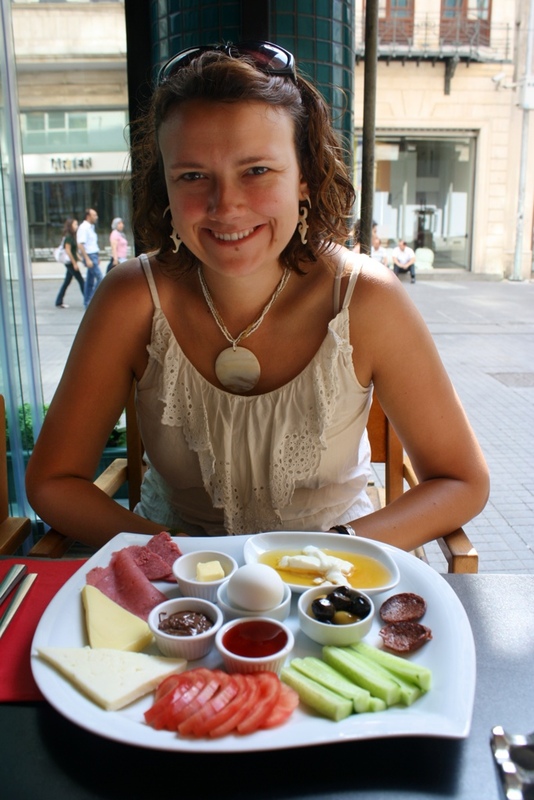 Traditional Turkish breakfast is one of my favorites. It typically has tomatoes, cucumbers, olives, lunch meats, honey, and clotted cream. 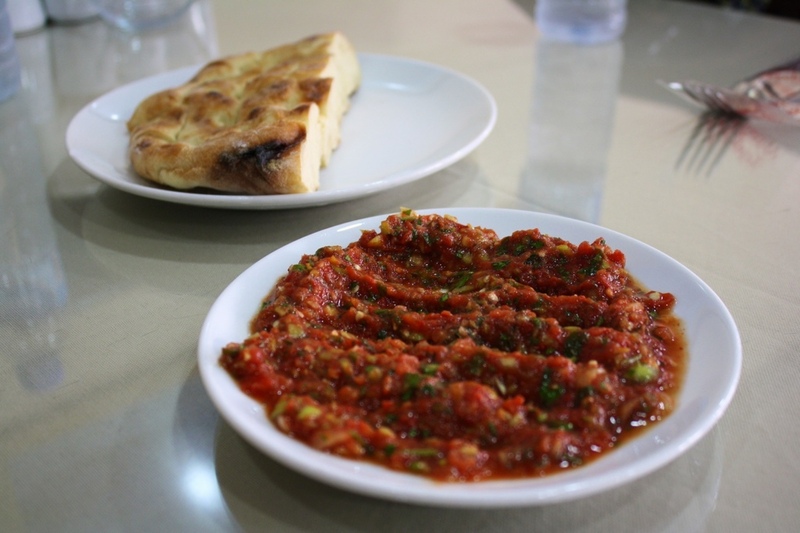 It sometimes includes a spicy Turkish sausage, called sucuk (seen on the right side of the picture below). 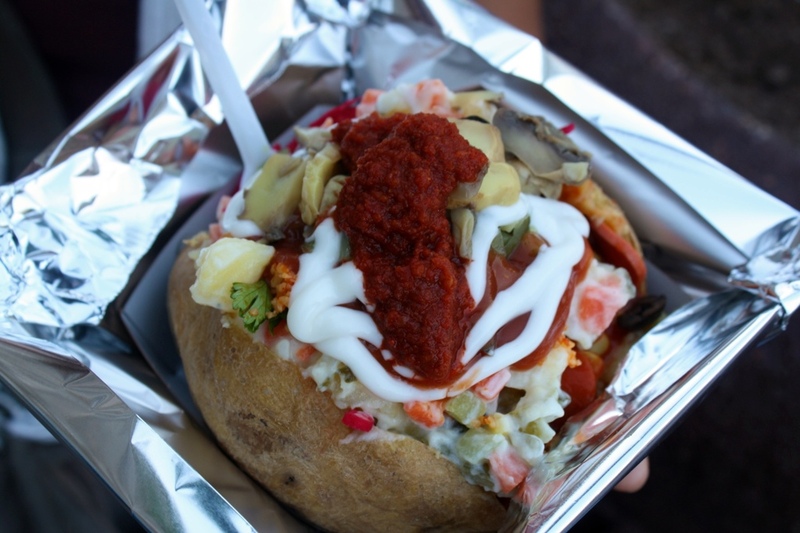 Kumpir is a fully-loaded baked potato that’s popular in a certain neighborhood in Istanbul – Ortaköy. 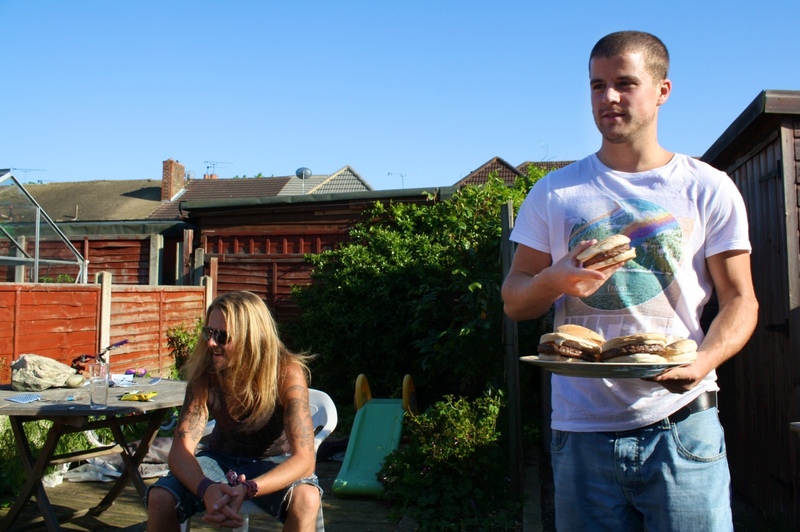 We had ours from one stand (amongst 12+ others selling the same thing) – the competition is fierce, to say the least. You have about 20 options for toppings, or you can just get a little bit of everything like we did: butter, cheese, potato salad, hot dogs, tomatoes, onions, mushrooms, cole slaw, green olives, black olives, pickles, peas, cous-cous, sweet corn, carrots, barbecue sauce, ketchup, and mayonnaise. Baklava is something that I have personally always associated with Greece. It turns out that the word “baklava” itself comes from Ottoman Turkish. 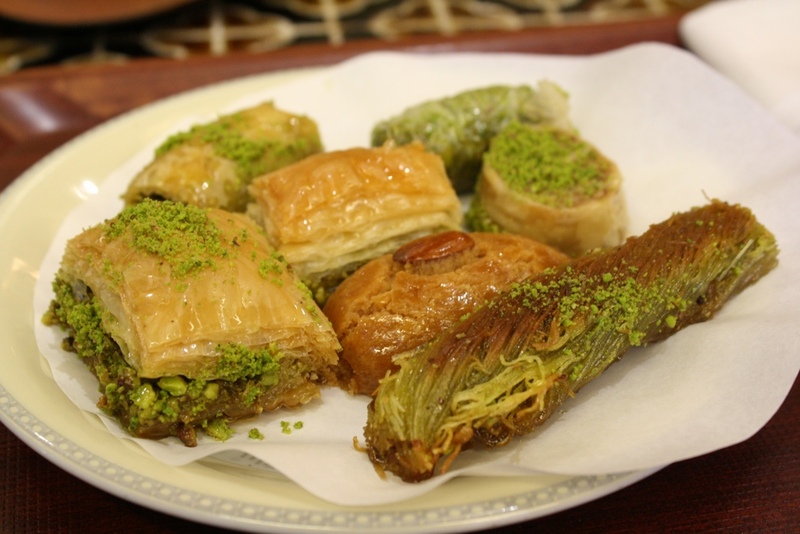 There is evidence that baklava, in its current form, was first baked in Topkapı Palace in Istanbul. We’ve certainly tried baklava before, but it was very tasty in its home: Turkey. 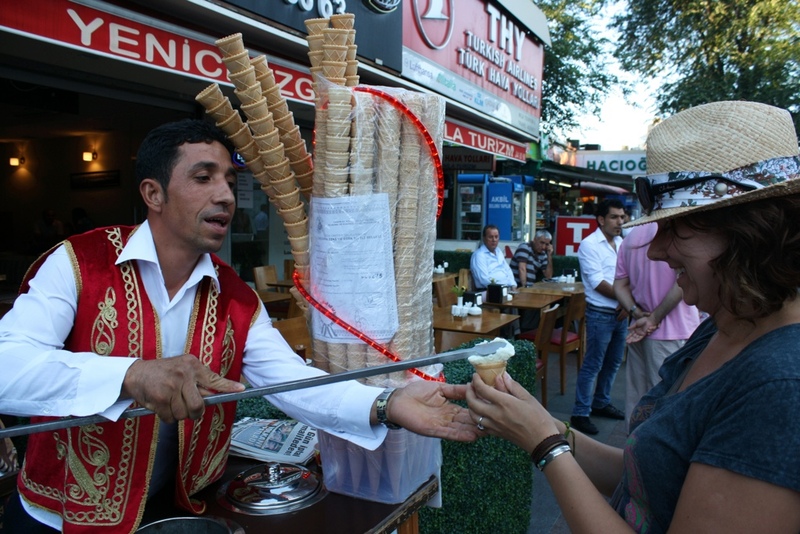 Dondurma is Turkish ice cream. 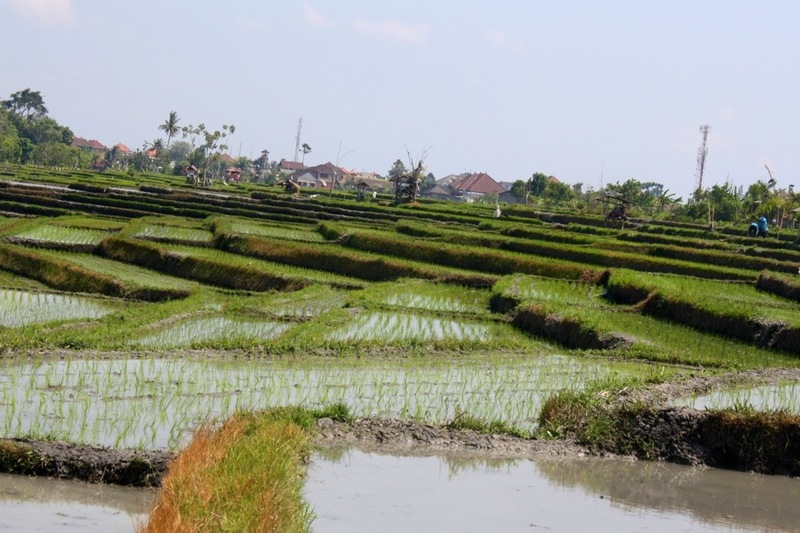 What’s interesting about it is the texture: it’s thickened with a type of flour. 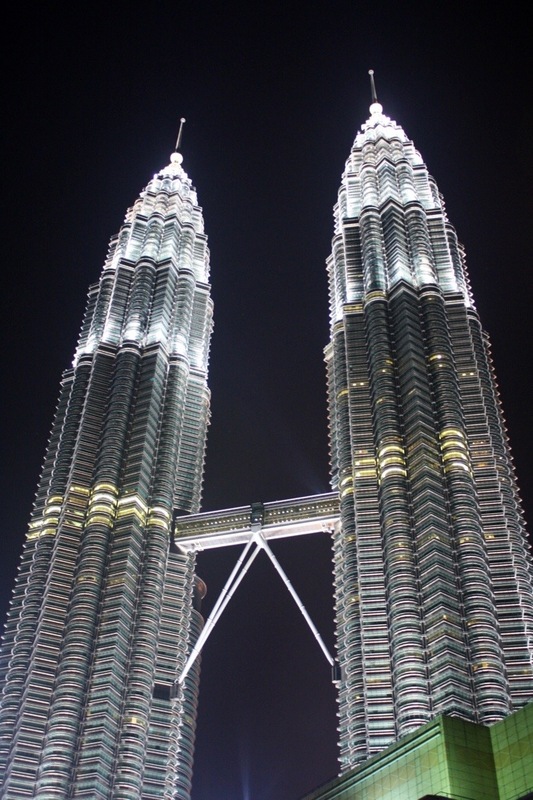 You’ll often see the street vendors stretching and kneading a large glob of it while trying to sell it. 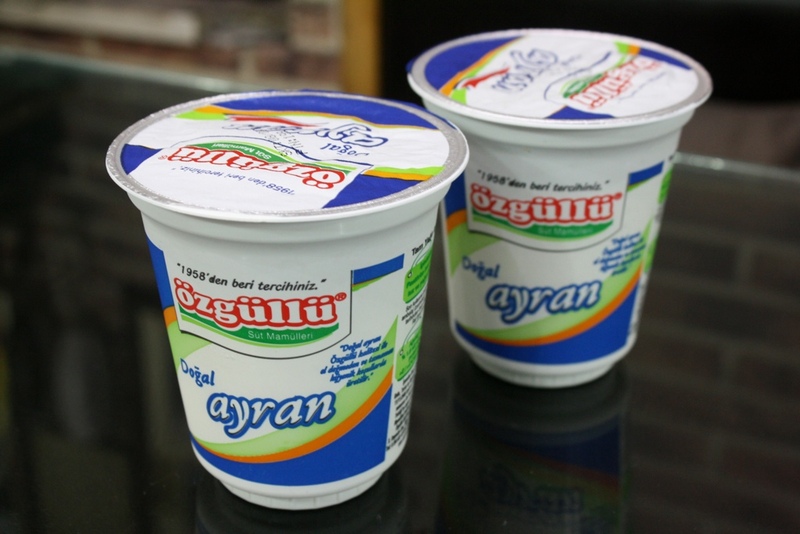 Ayran is a very popular beverage. It’s a salty, runny yogurt drink that can be either hand-made or already packaged. Sounds terrible, but it was actually very good. I am not a fan of kefir, so I was surprised that I liked Ayran. Turkey’s most popular alcoholic drink is Rakı – a clear, anise-flavored liquor. 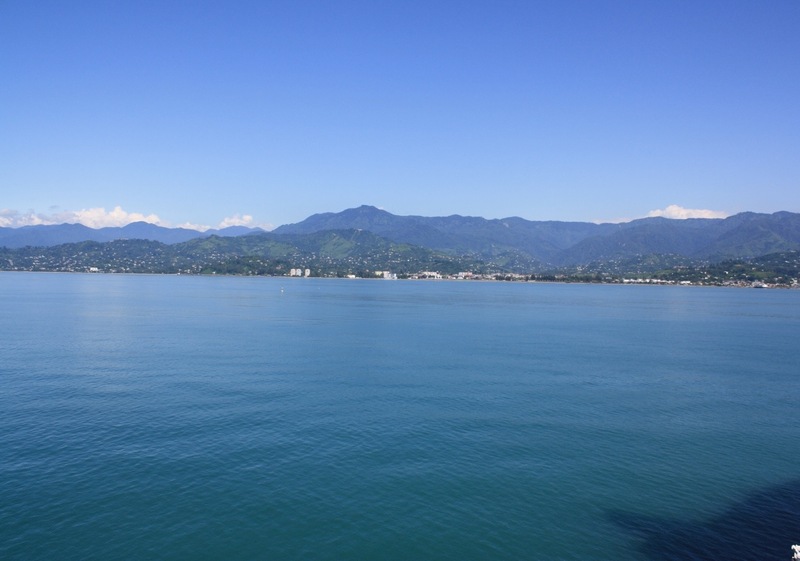 It’s very similar to a few other drinks in the region such as Greek Ouzo and Sambuca. It’s often served over ice or cut with some water. 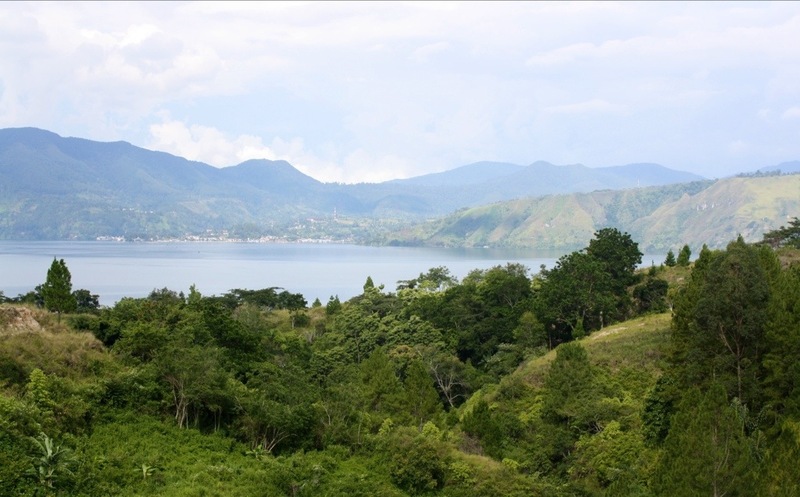 In either case, it turns to a cloudy white appearance. 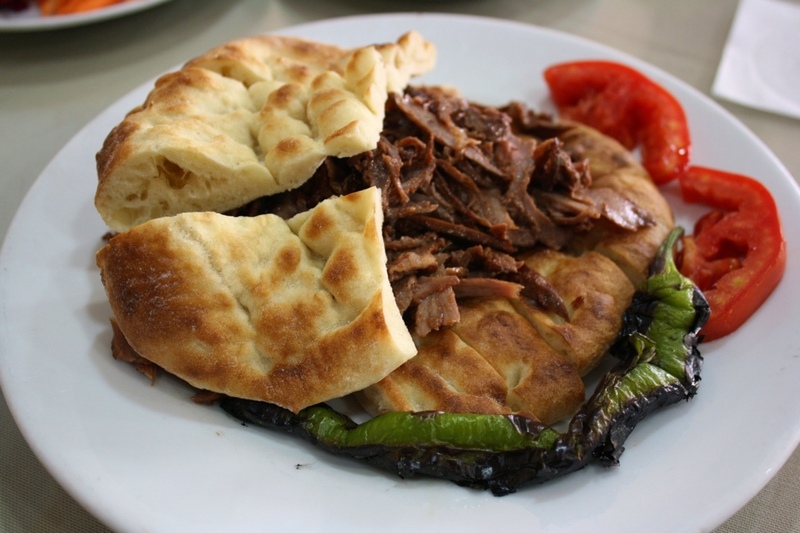 Although Turkish food is very good, the fact is – you won’t find much else in terms of other cuisines. 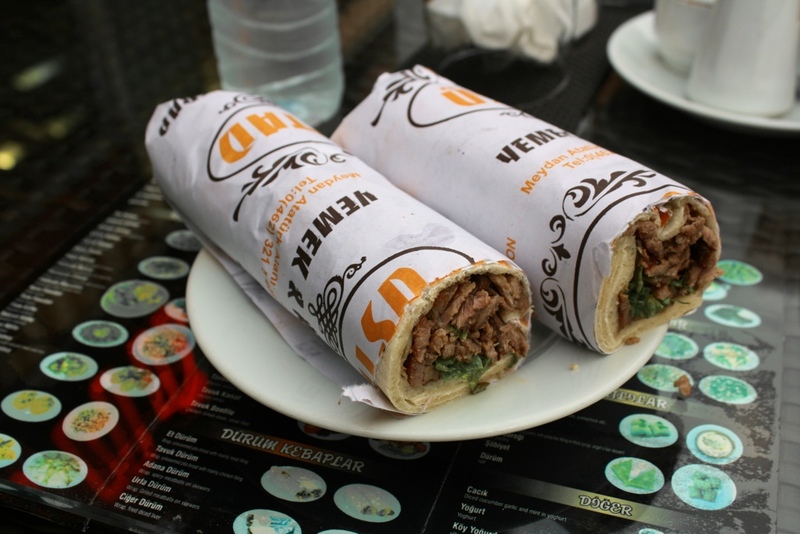 The options are either traditional Turkish cuisine or American fast-food chains, which, by the way, we hit up a few just because it’d been so long.